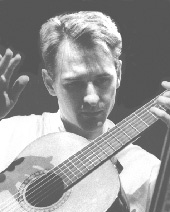 Alan Thomas’s compositions and performances have been praised by Classical Guitar magazine as “the best of what’s being written for the contemporary guitar.” Born in Atlanta, Alan grew up playing a variety of guitar styles ranging from folk to heavy metal, but it was hearing Julian Bream and the unique voice of the classical guitar that really captured his imagination. This path eventually led him to study with Ernesto Bitetti at Indiana University and Scott Tennant at the University of California. 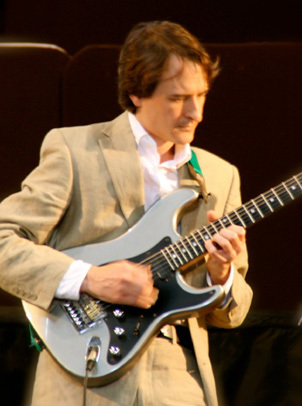 From there he went on to numerous guitar competition successes, including winning top prizes at the Guitar Foundation of America, the USA Music Teachers National Association and the American Artistic Ambassador competitions. 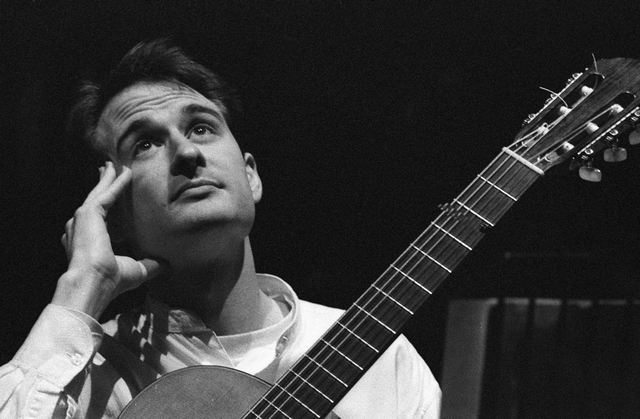 Moving to England in 1997, Alan quickly established himself as one of Europe's foremost new music soloists and ensemble players following his first-prize win at the Gaudeamus Interpreters Competition in Holland (becoming the only guitarist ever to do so). Since then he has pursued an active career as a recitalist and concerto soloist, performing in concert series and festivals throughout the U.K., Europe and the USA. 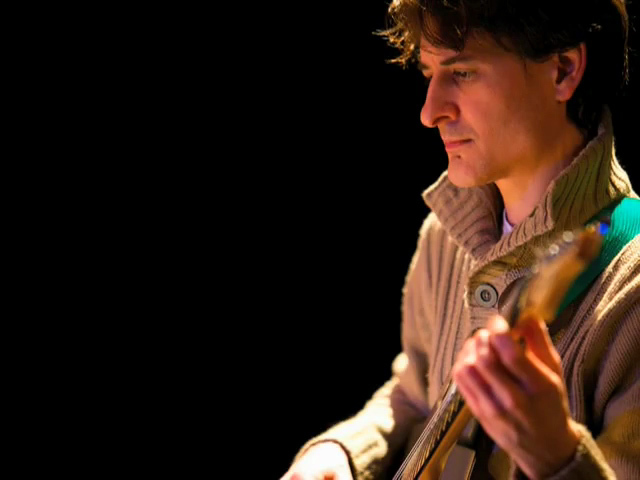 In addition to his solo performances, Alan is in also demand as a chamber and session musician, performing with groups such as the Graham Fitkin Band, Apartment House and Lontano as well as with recording artists including Alfie Boe and Katherine Jenkins. 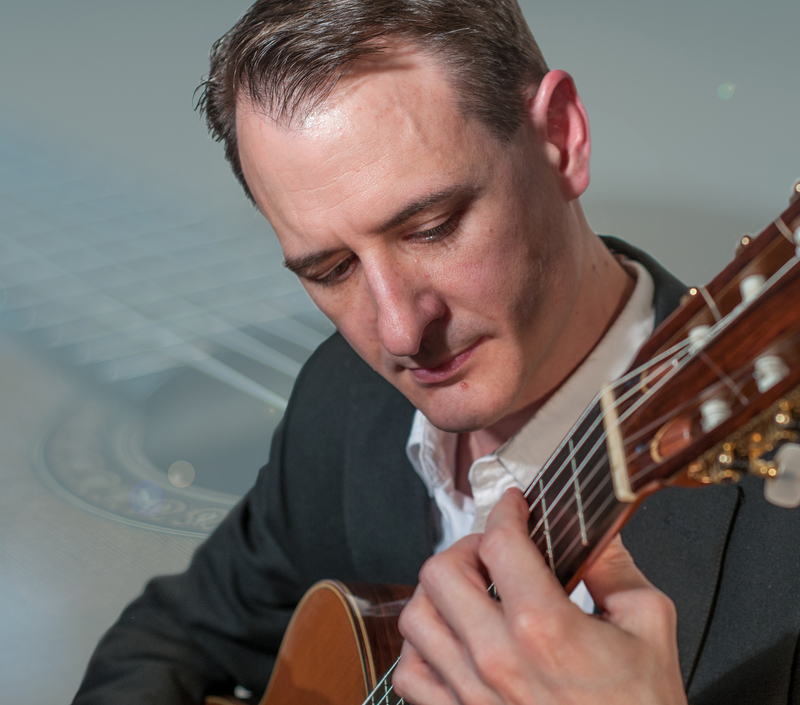 Alan’s compositions focus on the guitar in both solo and chamber music settings, drawing freely on a broad range of styles and techniques, ranging from Renaissance polyphony to Ligeti and other modern masters (passing via a quasi-obsession with Rachmaninoff along the way!). Other influences include the music of Africa and the Balkans, as well as computer sound processing and algorhythmic composition. From these diverse sources he has attempted to create music that is both rigorously constructed and accessible.